They often say that there is nothing like the first time. 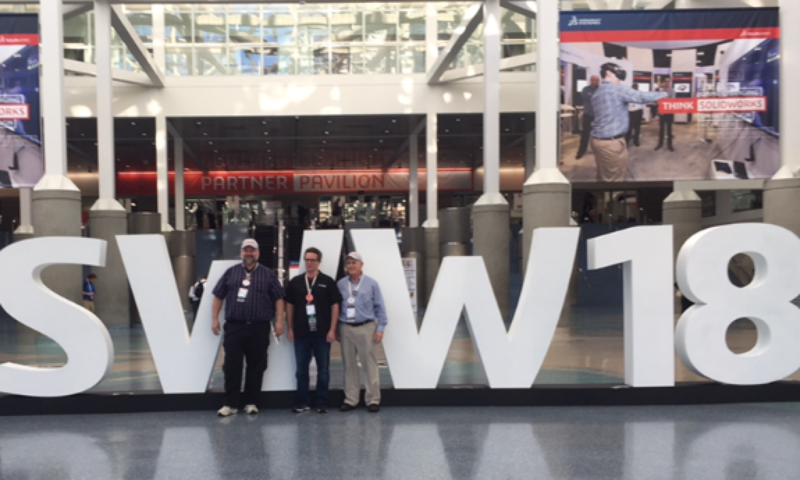 When it comes to SolidWorks World this was definitely true . . . I was working for a company that had just purchased SolidWorks. Having already used several other programs, this was a truly refreshing change, and I never looked back. I quickly found a User Group in the area, and got involved. 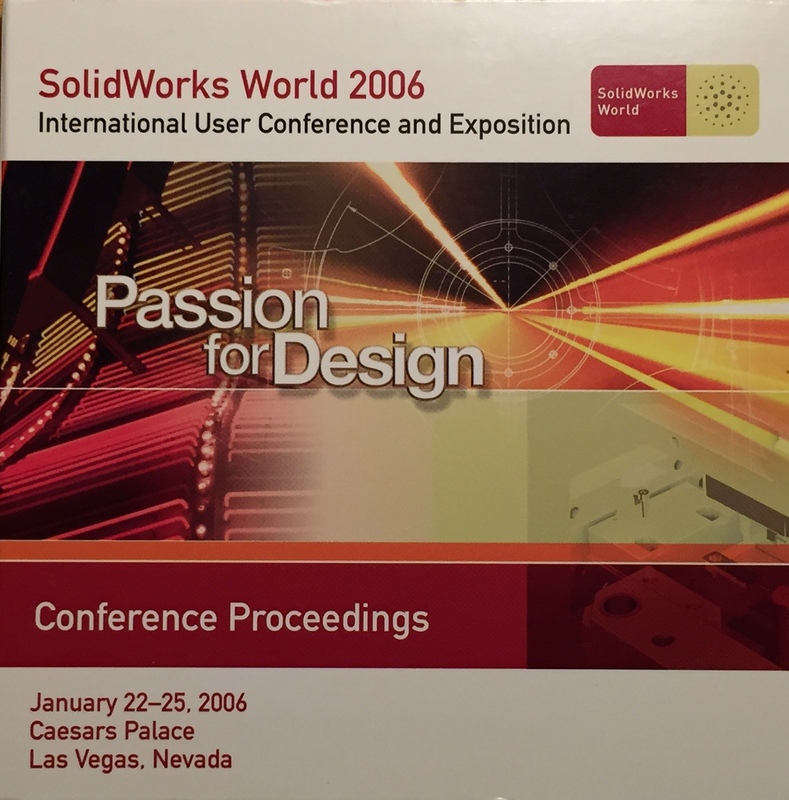 I also found out about this “little” annual event known as “SolidWorks World.” I asked my boss if the company could send me to SWW2004 – no dice. 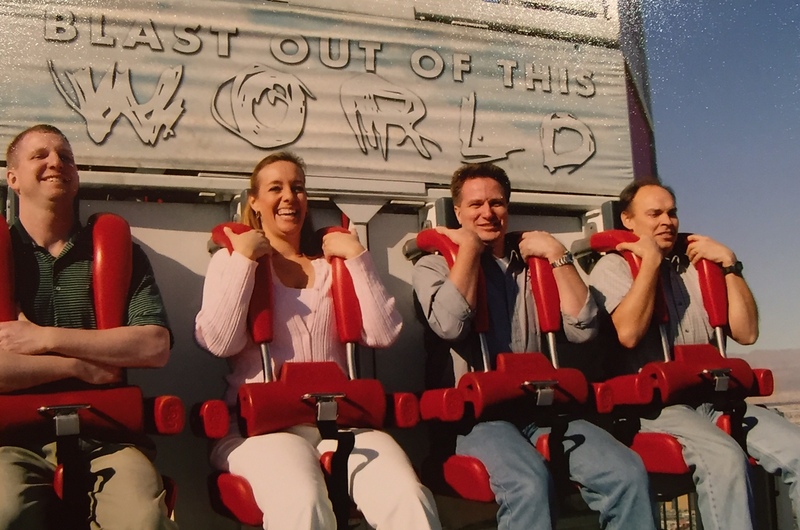 The next year I asked if it would be possible to go to SWW2005 – it was not going happen. Shortly thereafter, I decided that I was just going to have to send myself to SWW2006 . . . The timing couldn’t have been better – my girlfriend and I had been talking about a vacation. The location couldn’t have been better – neither of us had ever been to Vegas. 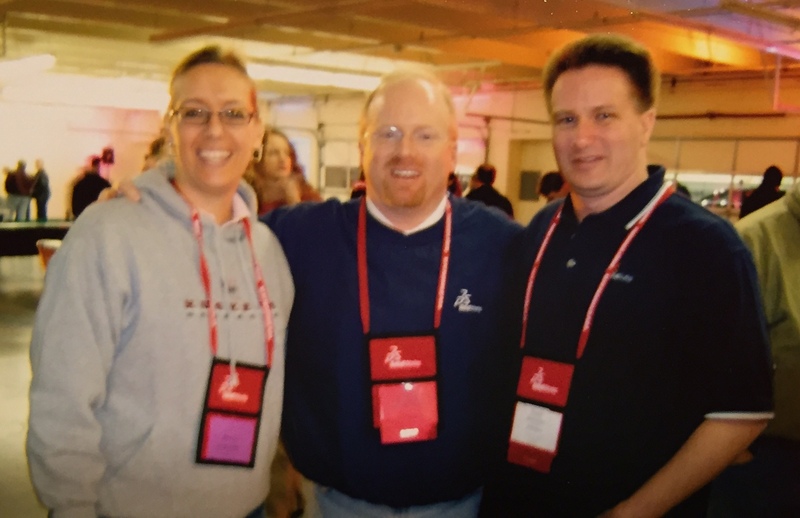 That’s right, SolidWorks World 2006 was going to be in Las Vegas . . . which meant it was also the perfect time to get married! 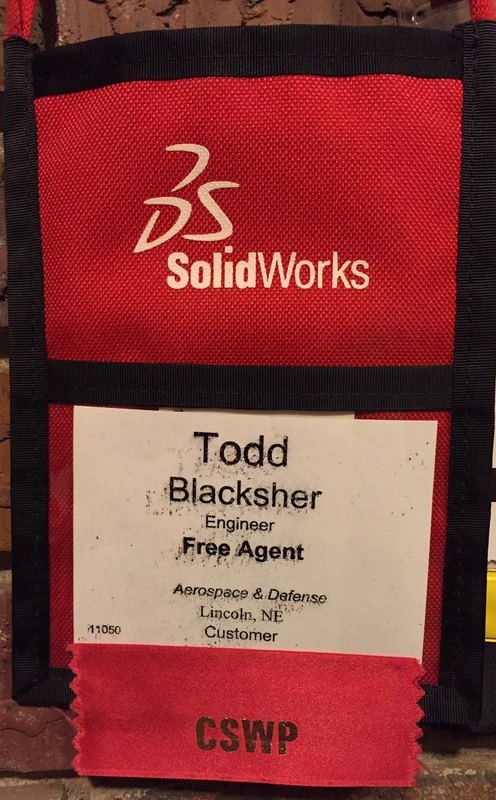 Enough backstory, on to SolidWorks World 2006! We went to the Opening Reception on Sunday night and were blown away by the displays in the partner pavilion. We ran into a couple people from our User Group talking to Jeff Ray (VP of SolidWorks.) 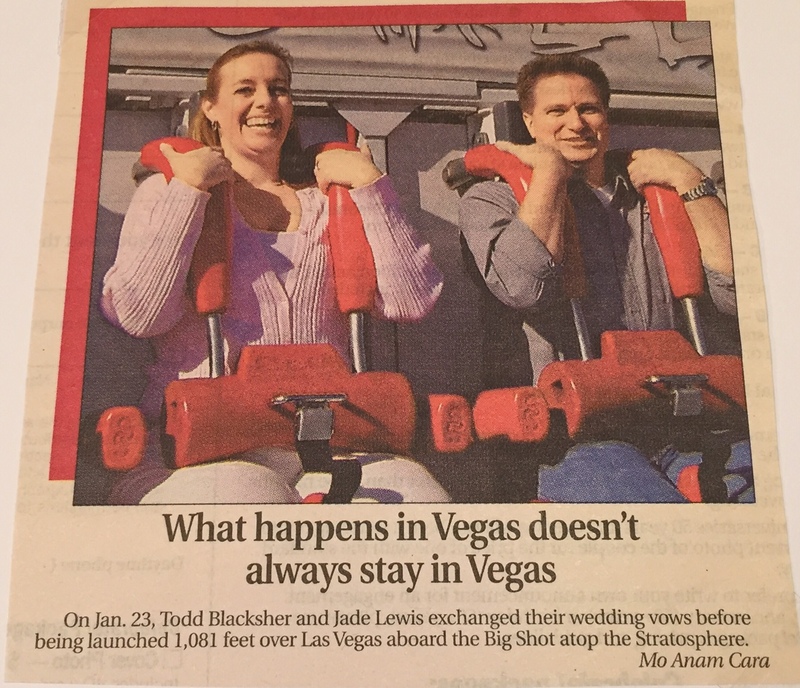 We told him that it was our first conference, we were super excited to be there, and we asked him if he knew about anyone else from the conference that was getting married while in Vegas. He said he didn’t know of anyone else that would be exchanging vows, and then proceeded to ask a few questions about our plans. The next morning in the General Session Jeff congratulated us and announced our upcoming nuptials to 3700+ SolidWorks fanatics. That day at lunch we went to the top of the Stratosphere, got on the Big Shot, and exchanged vows! There were so many great things about the conference . . .
First and foremost, getting married! This will always be the best part of the conference! 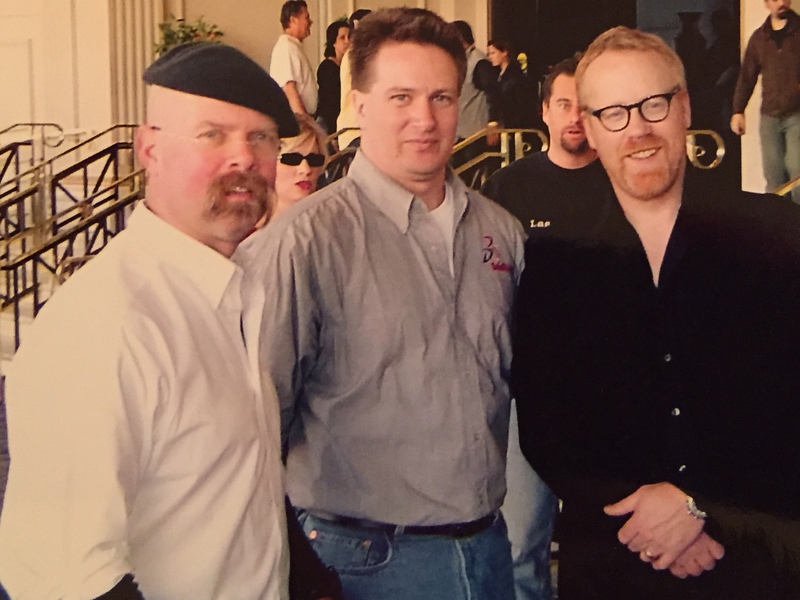 The “special guests” were Adam & Jamie from the Mythbusters. This picture was taken when we got back to the conference center after getting married. 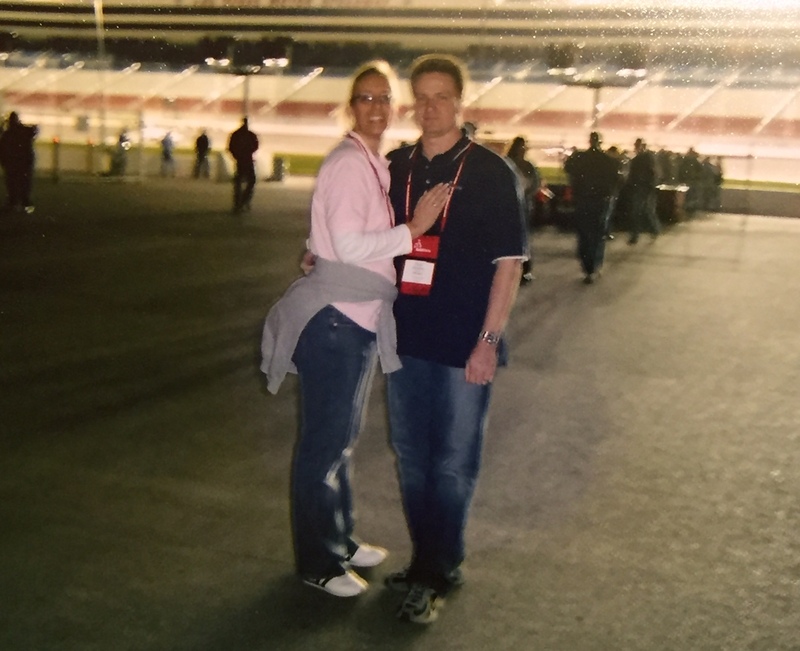 The offsite event was held at the Las Vegas Motor Speedway – Still one of my all-time favorites! The best part was getting to drag race a pair of Audi TT’s on the drag strip. The Tuesday morning General Session completely nailed it – on every seat there was a bottle of water and a package of aspirin – hilarious and necessary all at the same time! On Wednesday morning in the General Session they announced where the next SolidWorks World conference would be held. You could hear a pin drop in the room when they announced that SWW07 would be held in New Orleans. (As we were sitting in the room, they were still cleaning up after Hurricane Katrina, which hit Louisiana a mere 5 months earlier.) They assured us that there was a lot of work being done, and that The Big Easy would be ready for us in one short year. As is always the case, the week went way too fast, and I learned so much that my head was still spinning for at least a week after I got home. 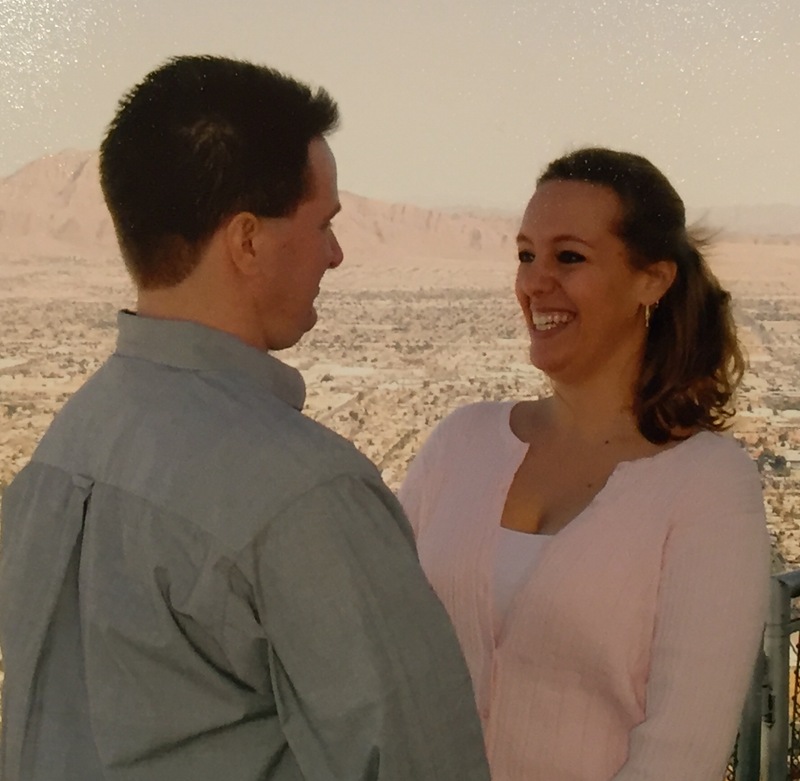 I went to SolidWorks World 2006 with a girlfriend and came home with a wife . . .
Best . . . Conference . . . Ever!